Realpreneur ® "The Entrepreneurs of Real Estate"
Realpreneur ® "The Entrenpreneurs of Real Estate. 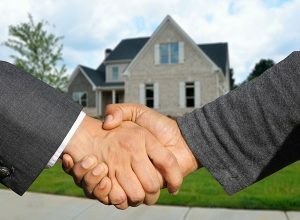 Realpreneur.org was established to help consumers distinguish the difference between ordinary real estate agents and extraordinary real estate agents. Realpreneurs are the proven entrepreneurs of real estate. Realpreneur ® is closed network of the most experienced real estate agents in the industry. In order to qualify to become a Realpreneur ® one must submit evidence of experience and work ethics.